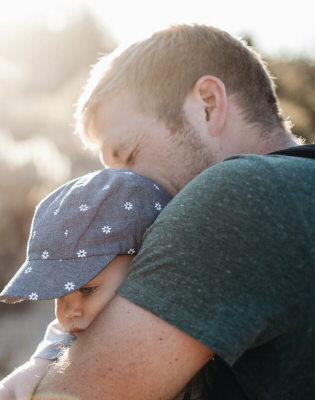 Family law matters can be some of the most emotional and difficult issues to handle. At Springfield Law Group, we are here to support and guide you through this trying time. We’ll help you develop clear goals, and assist you in achieving them whether through negotiation, settlement, or other means. We know that every case is different, and we’ll consult with you to make sure you understand your options. Your best interests are our main priority. Let us make this time in your life easier by guiding you step-by-step through the legal process. 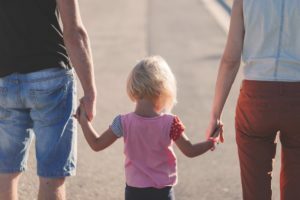 National Parents Organization Promotes an ambitious legislative agenda and has helped pass family court reform legislation in more than two dozen states.